Academics explained the role and influence of small states in the European Union, to the European and External Relations Committee on 6 February 2014. 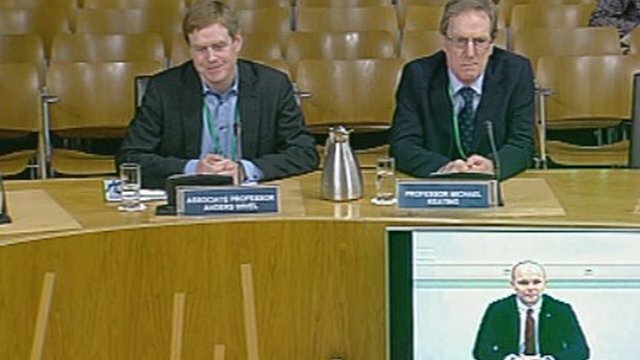 The European and External Relations Committee questioned Professor Michael Keating from the University of Aberdeen; Associate Professor Anders Wivel from the University of Copenhagen; and Professor Baldur Thorhallsson from the University of Iceland via video conference. The committee was continuing its inquiry into the Scottish Government's proposals for an independent Scotland: membership of the European Union.